Anyone who has driven a car in France is familiar with their extensive system of toll roads. These are called ''autoroutes'' and include most motorways in the country. These are usually built and operated by companies that become highly visible to motorists as they pay the required tolls. One of the the largest autoroute operators is Autoroutes du Sud de la France (ASF, "Autoroutes in southern France"), which operates about 2,500 kilometers of motorways. ASF was founded in 1957 as Autoroute de la Vallée du Rhône (SAVR), becoming Autoroutes du Sud de la France in 1973. This necessitated a new trademark, and one was commissioned from Adrian Frutiger's studio Atelier Frutiger. It was introduced at some point in the 1970s and nicely combines the curvatures of ramps joining a motorway to form the letter S. According to a contemporary book, it was designed by Brigitte Rousset, who was in Frutiger's employ. America's fifth broadcast network, The CW, celebrated ten years on TV screens this month. Back then, the launch identity was developed by Hollywood-based Troika. This season, they once again turned to Troika once again to "elevate the brand experience for 2016". Troika developed toolkits and elements for both the network and affiliates. The new look clearly deviates from the green shades used since the network launched. 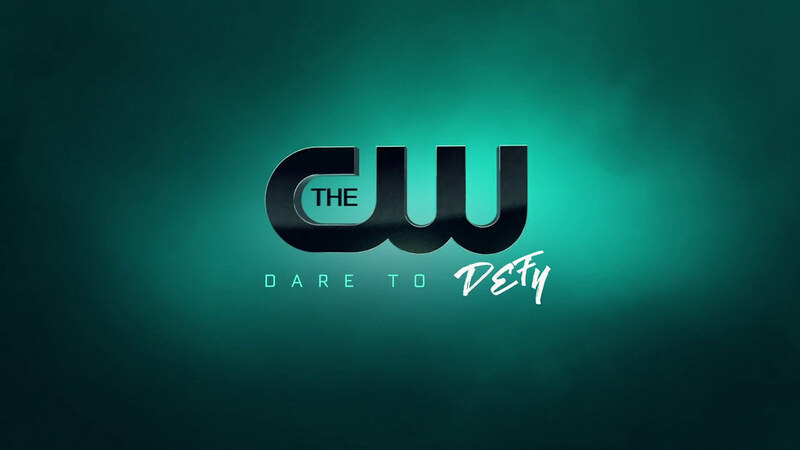 Instead, the logo takes on different textures and colours in graphics relating to different shows. The idea of giving each show its own icon, first introduced with the 2012 rebrand, is developed further. UKCloud is a cloud computing service focused on the public sector in Britain. It was known as Skyscape Cloud Services until August 1 when it relaunched under the present name. The new identity was developed by digital and brand agency Mr B & Friends. At the end of last week, Snapchat launched its first physical product. It is called Spectacles and is a pair of glasses with a camera, similar to Google Glass, except stylish, affordable and purchasable. At the same time, company behind Snapchat changed its name. It is now simply "Snap Inc."
Keeping 'Snap' in the name maintains some familiarity, but enables the company to be about more than one product, as explained by a blog post. Visually, corporate seriousness is expressed through a serif wordmark, with Snapchat's vibrant yellow still dominating the austere website. The big American networks are still in the habit of introducing new graphics packages more or less annually. 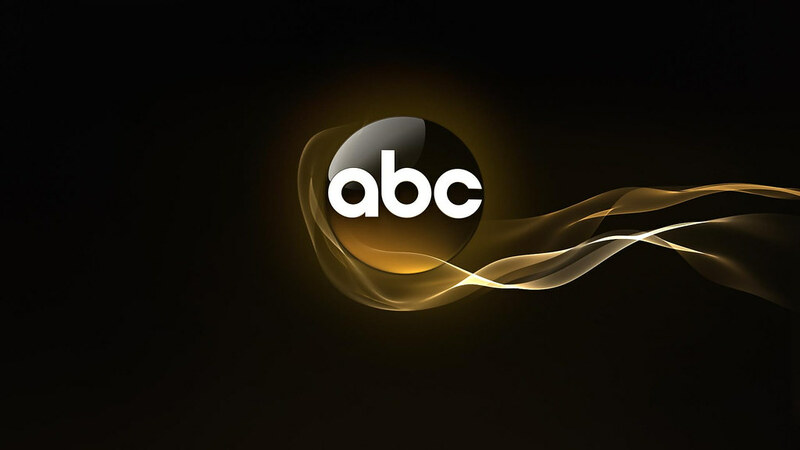 ABC turned to their long-time partner Troika to produce a graphics package for the 2016-17 TV season. Building on the logo and colour schemes established by the 2013 rebrand, the new look has been dubbed "Pure Energy". It gets more three-dimensional with a wavy piece of three-dimensional 'smoky' cloth as a key element in animated transitions. Subway launched its funky new logo at the start of the Olympics, but other than that companies mostly held off launching new identities during the games. Once the fire had been put out, several companies launched new logos, including Sears Canada and a bunch of TV channels around the world. TV3 is one of Norway's leading commercial TV channels, part of the MTG group. At the beginning of this month, the channel launched a brand new look, which it says reflects the increased investment in programme quality it has undertaken over recent years. The new look was created by Oslo-based agency Racecar. To maintain familiarity, they updated the existing logo, but gave it a modern "flatter" appearance. In animation, the logo will spin and rotate to reveal its dimensionality. The rest of the graphics use a restrained colour palette to highlight the programming. Cabovisão, one of the leading cable TV companies in Portugal, was rebranded last week. It is now known as Nowo. The name means "now" in Portuguese and reflects "a new attitude and approach to the market". The new logo is described as "simple and strong" and the overall communication platform will be "clear, simple and strong". The orange colour should convey joy and irreverence. AmeriCares is an American aid organisation focused on disaster relief. Having never really changed its logo since its foundation in 1979, this week AmeriCares launched a completely new visual identity. For the first time, the non-profit will have an icon, representing the "people AmeriCares serves". It is hoped that the icon will be understood and recognised across cultures. Deliveroo is a company that allows people to order restaurant food on the Internet and have it delivered to your home. Available in several countries, it is a sort of Airbnb or Uber for meals. Last week, they launched a new visual identity, created by DesignStudio, who have a track record of branding promising digital start-ups. This was one of the big brand design stories last week and I won't rehash too much of it here. Deliveroo's Medium post and Creative Review's article already cover it well. However, since those texts were written, DesignStudio has posted their case study on their website. It provides more insight into the versatility of the new symbol and its colour scheme. ZyXEL is a Taiwanese manufacturer of modems and other networking equipment. It has been active since the late '80s, but has been fairly anonymous with a restrained identity. This changed on Monday when the company launched a rebranding initiative. Zyxel will now be marketed as "Your Networking Ally" as people increase our their of networked devices over the coming years. The company has a new logo, which it says "shows how Zyxel connects customers to their potential with both wired and wireless connections". It can be used with five bright background colours. The launch is supported by five stick figure characters that "exemplify Zyxel’s approachable and supportive nature".